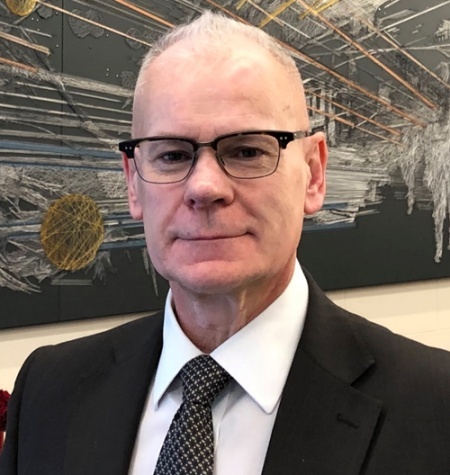 Vertex Services Group Limited welcomes Stuart Preston as Head of Safety, Health, Environment and Quality (SHEQ). Reporting to Managing Director Brian Blakesley, Stuart will support the business in delivering the SHEQ disciplines consistently and to a high standard as part of the its continued growth and development within the building services sector. Stuart brings to Vertex a wealth of knowledge, with more than 30 years’ experience within the facilities and property maintenance industry. He has worked for large corporate organisations such as Virgin Media, Carillion, GSH and been on ‘both sides of the fence’ as a service partner and also a client. From the early days of his apprenticeship with Marconi Avionics he moved into property management and then focussed on SHEQ. Stuart is passionate regarding the safety, health and wellbeing of any individual within the workplace. He firmly believes everyone deserves the right to go home without incident or injury at the end of their working day. Stuart will play a pivotal role in supporting Vertex across its business regarding SHEQ and will help develop a number of key areas of operations including: management systems, improving our safety culture and environmental awareness.